'Fulfilled by Amazon' should be a badge of trust, not a legal loophole. When Amazon is questioned about it, it tends to downplay the issue and shift the blame to third-party sellers. Legally, Amazon isn't responsible for third-party counterfeits, as its Fulfilled by Amazon service acts as a shield against liability. With FBA, Amazon takes care of the entire transaction between sellers and customers. It stores, ships and processes payments, but the only thing it doesn't do is claim to be the owner -- and that's what keeps it from being held accountable. Customers tend to trust listings that are sold under the Fulfilled by Amazon branding, but cases like these suggest that maybe they shouldn't. This is why it's essential that Amazon tackle the issue head-on. Even if the number of counterfeits seems small, Amazon's reputation is still on the line. Amazon said that one of its main goals for 2017 was to fight counterfeits, and it vowed to work with brands on a registry that would require any merchant offering its products to prove that it's an authorized seller. The year before that, the company rolled out a plan that required third-party sellers on its site to pay a fee of $1,000 to $1,500 and provide proof of purchase to list items from Adidas, Asics, Hasbro, Nike and Samsung. Amazon told Engadget recently that there are more than 60,000 companies on its Brand Registry program, and that it encourages those with concerns about fake versions of their products to notify it. Meanwhile, Chinese e-commerce giant Alibaba last year created the Big Data Anti-Counterfeiting Alliance with 20 international brands, including Samsung and Louis Vuitton. The goal, Alibaba said, is to use technology to remove pirated goods from its online retail sites, such as its namesake one and Taobao, which has a reputation for being flooded with fakes. 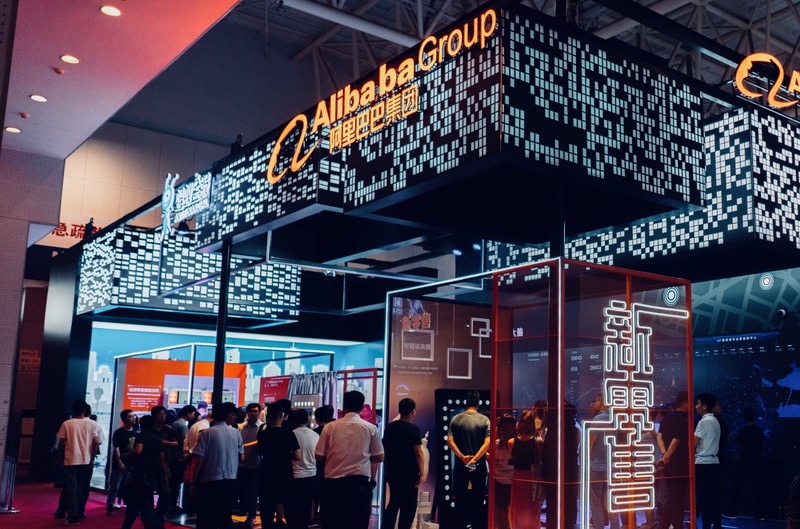 Unlike eBay's VeRO, what Alibaba is building is a proactive system, powered by artificial intelligence, that can detect anomalies in customer reviews, product listings and specs. In addition, the company said it would work closely with Chinese authorities to seize and arrest the people selling the counterfeits. 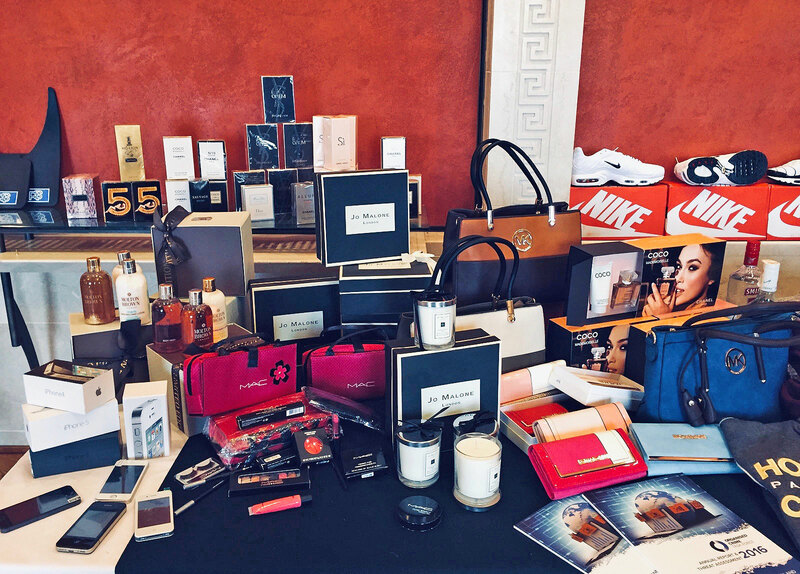 These efforts, Alibaba said, led to the seizure of $207 million worth of fake goods. Amazon said that, along with using machine learning and automated systems, it employs dedicated teams of software engineers, research scientists, program managers and investigators to operate and continually refine its anti-counterfeiting program. The company claims that, as a result of the Brand Registry, it has managed to reduce the number of suspected infringements by 99 percent. What's more, the company said, it usually investigates and takes action on about 95 percent of reports from brands in that program within eight hours. And if a customer happens to buy a fake, Amazon says it will refund the order. While these figures seem promising, it also means that if a brand you like isn't part of the registry, there's a higher risk of counterfeit items from it being on Amazon. Although Amazon is not be liable for the sale of counterfeits on its marketplace, thanks to its FBA program, that may not be the case for long. 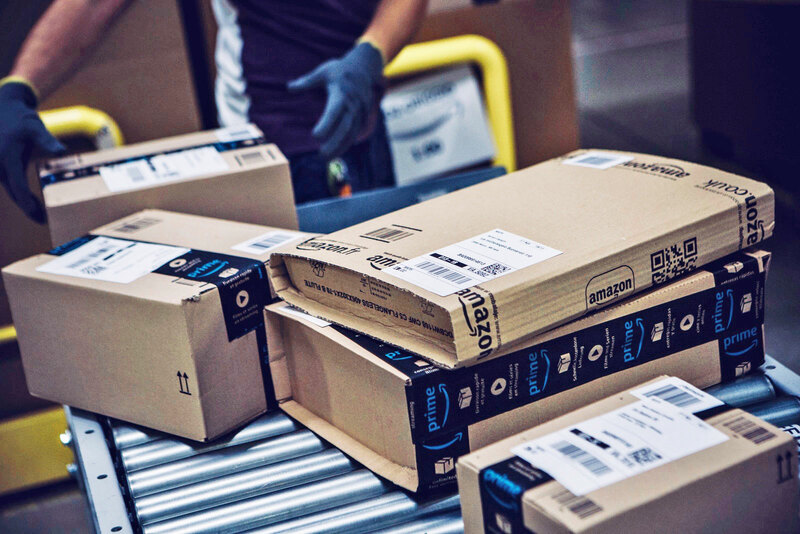 Although Amazon is not be liable for the sale of counterfeits on its marketplace, thanks to its FBA program, that may not be the case for long. Mark Schonfeld, a partner at law firm Burns & Levinson LLP, in Boston, who focuses on intellectual property cases, said that Amazon has been able to shield itself because when it started its business, it acted only as an intermediary between buyer and seller. But that's clearly changed in the past few years as Amazon has taken on the approach of being more of a direct seller, be it through its own sales or those that are Fulfilled by Amazon. He added that, because the sale of counterfeits is subject to strict liability, Amazon should be legally responsible if a fake good is being sold by a seller using FBA. Schonfeld said that while this hasn't caught up with Amazon yet, it's only a matter of time. 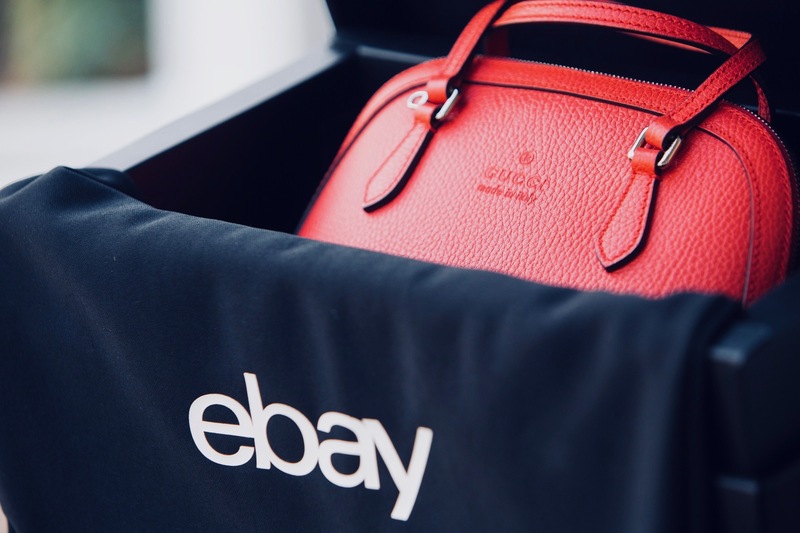 A legal case that has kept the company from being held accountable dates back to 2010, when the US Court of Appeals for the Second Circuit found that eBay wasn't liable for the sale of Tiffany & Co. fakes on its site. The argument in that case was that eBay wasn't a direct seller, which is why Amazon's FBA is the perfect safeguard for the company. It allows Amazon to avoid accountability, even though it handles almost the entirety of the transaction. When you buy something from eBay, you know that you're doing so from a random person somewhere in the world, whereas on Amazon that's not always clear, thanks in no small part to the Fulfilled by Amazon program. That said, there is an ongoing legal battle that could change how Amazon approaches sales on its marketplace. Daimler AG, Mercedes-Benz's parent company, has filed cases against Amazon that accuse the company of profiting from the sale of wheels that violate its patents. In an October 2017 complaint filed in the US District Court for the Central District of California, Daimler AG said that, despite its efforts to convince Amazon to respect intellectual property rights, "Amazon refuses to take reasonable steps to police intellectual property infringement or to source their 'shipped from and sold by Amazon.com' products only from authorized manufacturers, wholesalers, and retailers." The company said that, while these cases aren't about third-party FBA sales, Amazon needs to be more mindful about products that it ships and sells under its Amazon.com brand. In order for Amazon to adopt better practices, which could filter out fakes, Schonfeld said that there needs to be more pressure from brands and the public. Most important, he said, there has to be an indication from the courts that Amazon has a legal obligation to keep fake goods out of its marketplace. Schonfeld said that the former is hard because many frustrated brands can't afford to sue Amazon or simply remove their products from the site. Rather than go into a legal fight with Amazon, even companies like Nike are basically forced to team up with the online retailer -- proving just how powerful Amazon is. Ultimately, if Amazon doesn't want counterfeit goods to be a widespread issue, it will need to be more transparent about its efforts to combat it. And, most important, it will need to start taking more responsibility for third-party sales through its FBA service.